Matthias Klauda received his PhD in Physics in 1993 from the University of Erlangen. 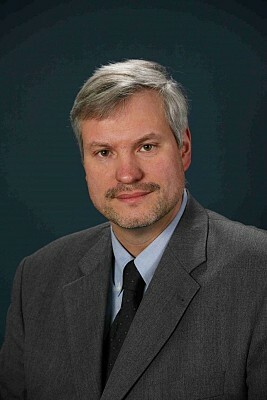 In 1994 he joined Bosch, where he held responsibilities for Electronics Research & Predevelopment Department, North American Research & Technology Center, became CEO of ETAS GmbH (a tool solutions provider owned by Robert Bosch GmbH) in 2005, and Senior Vice President Corporate Automotive Systems Engineering in 2010. In 2015, he became head of development of Powertrain Control Units. In 2018, he additionally assumed overall responsibility for Bosch’s Powertrain Control Units business.